These plates replace all our other TOP COLUMN HOLE designs. They have punch-outs for the brake or clutch so can be used with Auto, Manual or even swing pedals. 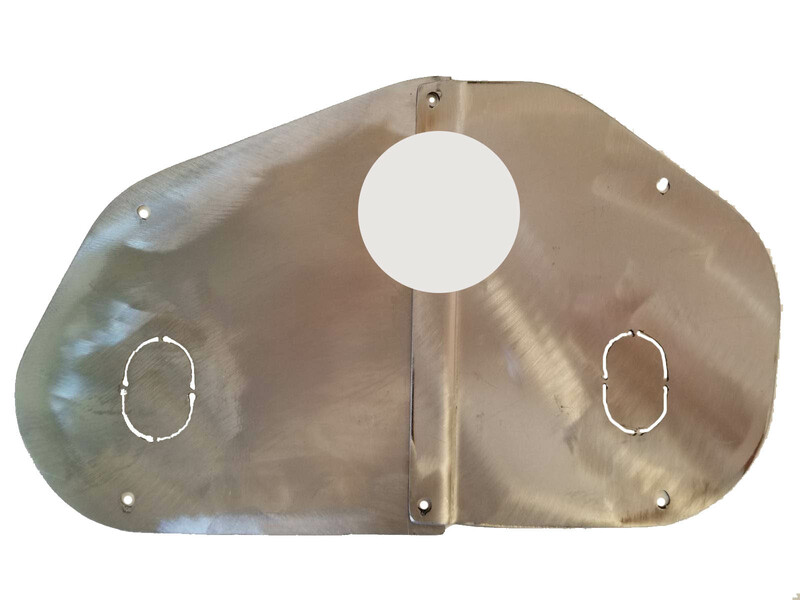 Plates are used as a sandwich with the rubber insulator between two pair, both are then installed on the inside of cab floor. 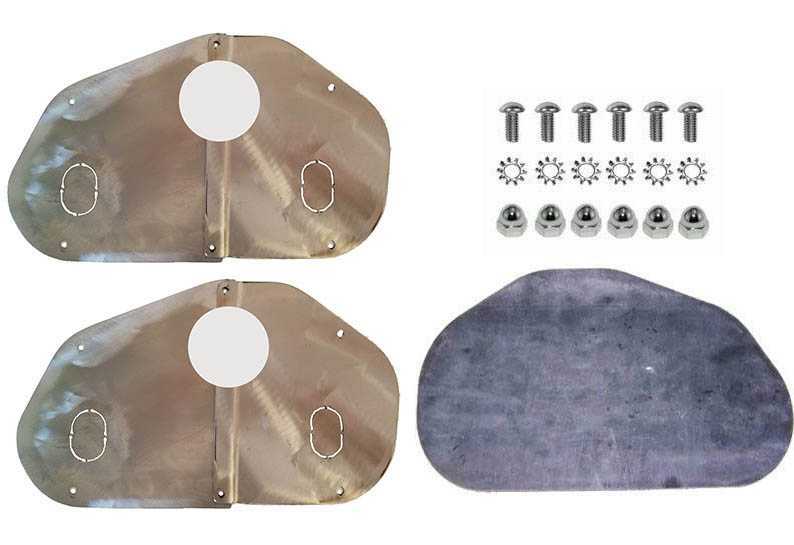 Kit includes both pair of plates, the insulator and bolts for a savings. MOST ANY SWIVEL OR COLUMN FLOOR MOUNT CAN BE ADDED TO THIS PLATE IF NEEDED.